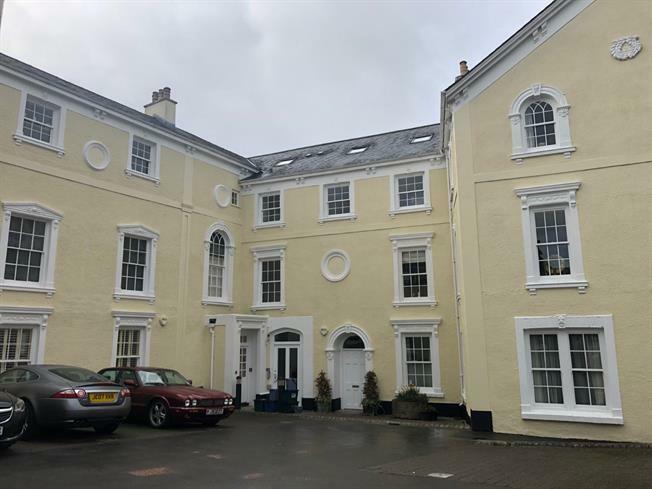 2 Bedroom Flat For Sale in Newton Abbot for Guide Price £175,000. For sale by public auction 25th April 2019 from 1pm at Sandy Park, Exeter EX2 7NN. For legal pack info, please visit www.countrywidepropertyauctions.co.uk. This second floor apartment is located close to the town centre, it offers a master bedroom with en-suite, kitchen, living room a further bedroom and bathroom. The property enjoys use of well maintained communal grounds and has a parking space. A communal lift serves all floors within the building. Secure entry door. Lift and stairs to all floors. Entrance hallway. Storage. Lounge diner. Kitchen. Bathroom. Two bedrooms with master en-suite facilities. Communal gardens to the rear of the main building. Designated parking space. Auction Surveyor Lucy Fuller. 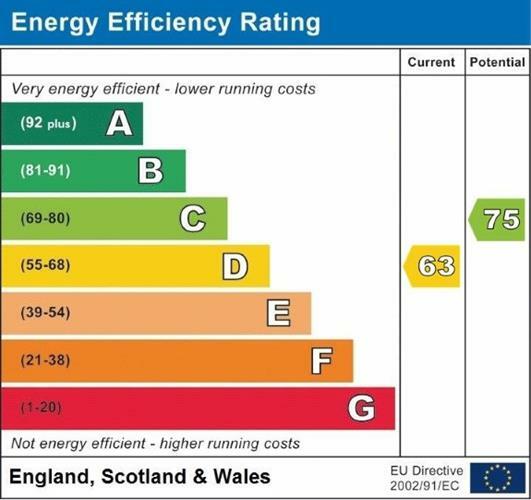 EPC D. Council Tax E.